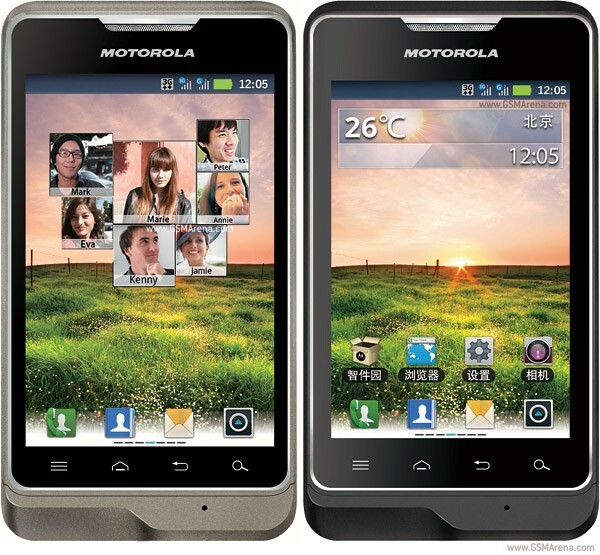 Motorola XT390 is the smart mobile. It is launched in 2012 April in Pakistan. It has 512 MB ROM and 512 MB Ram. It is available in various colours.Its weight is 110 g and display screen size is 3.5 inch. XT 390 is the beautiful set. Its thickness is 11 mm. 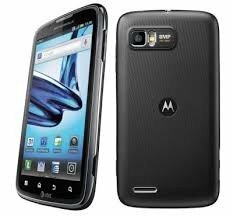 The price of Motorola XT390 in Pakistan is 17500 Rs. 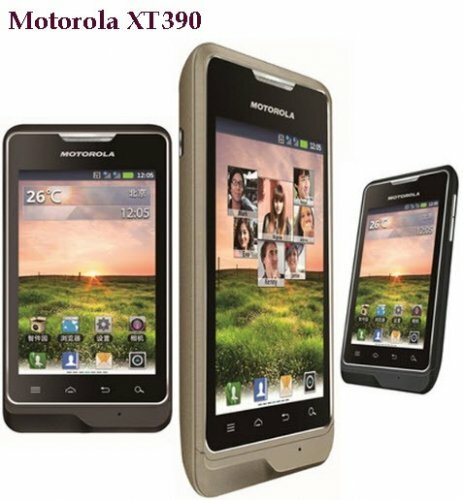 If you are looking for Motorola XT390 specs, features, photos, and unboxing videos then you can find them here. 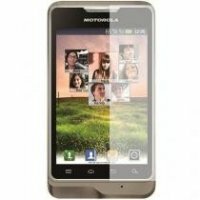 You can also find the public opinions and buyer reviews of Motorola XT390 here.